that means not only will power. 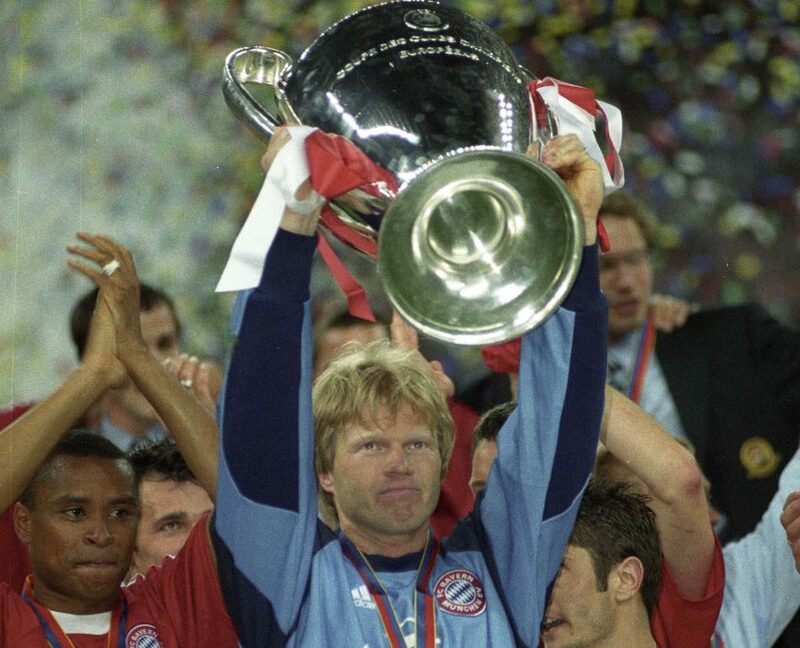 Oliver Kahn – Titan. 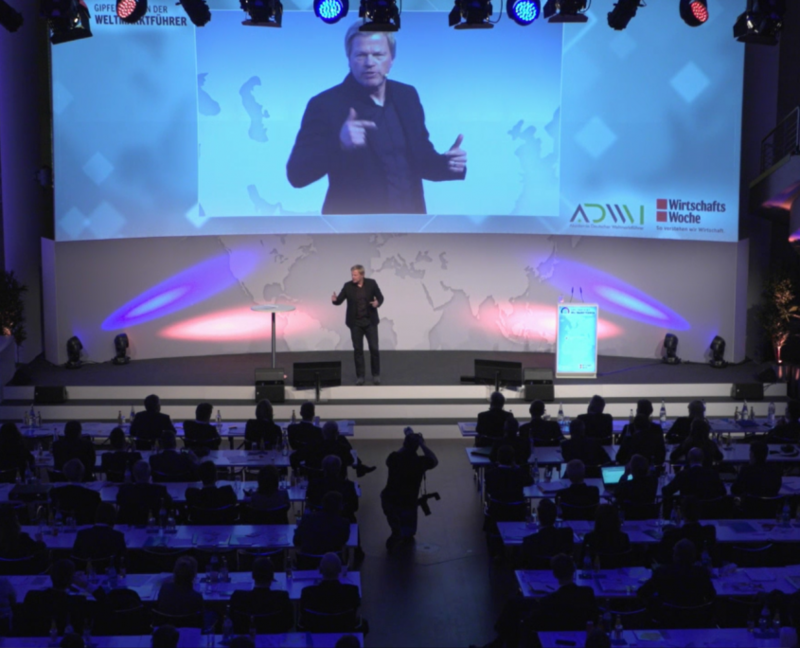 20 years in professional football, three times World Goalkeeper, football expert, keynote speaker, founder and entrepreneur. An impressive career in pictures. 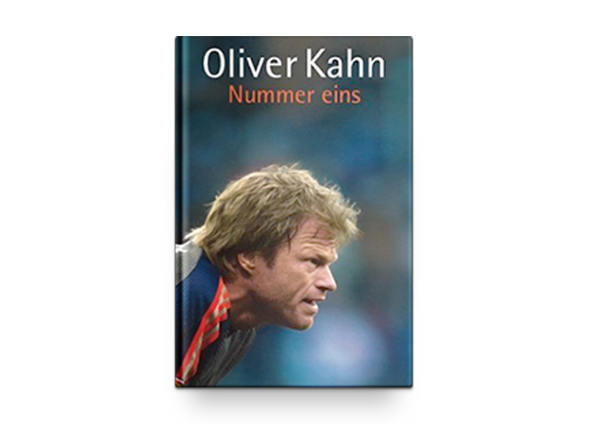 Oliver Kahn has published three books to date. 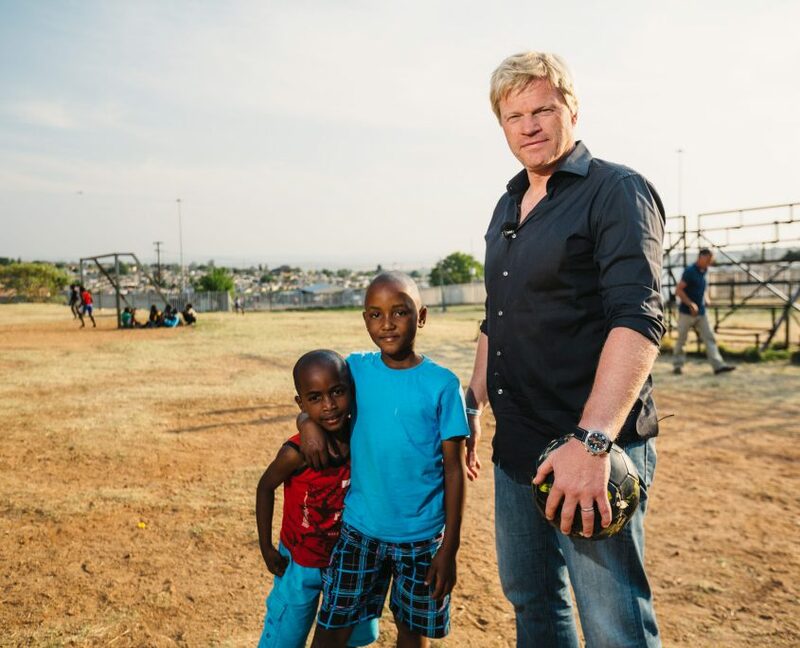 They are not just about football, but about more than that: Oliver Kahn reports what motivates him as a person and as a football player and gives helpful tips for success for young and old. YOU CAN DO IT! HOW YOU GET WHAT YOU WANT. 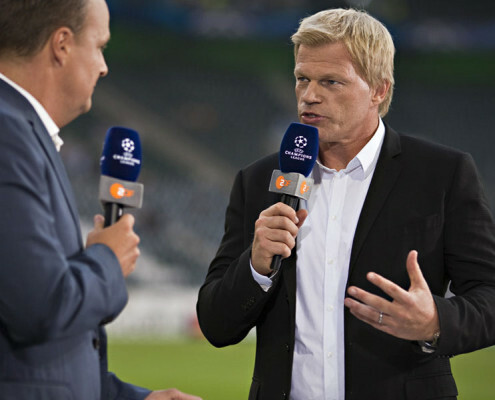 Young people are a major concern for Oliver Kahn – reason enough for him to write a book especially for them. 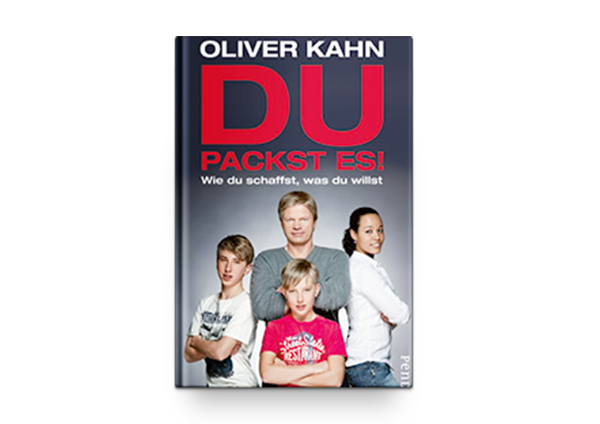 “Du packst es! Wie du schaffst, was du willst” – a book to empower young people and to help them believe in themselves and their dreams. I. SUCCESS COMES FROM WITHIN. 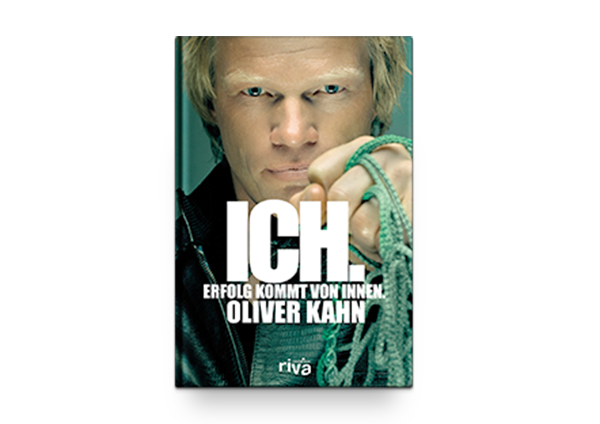 In his book “Ich. 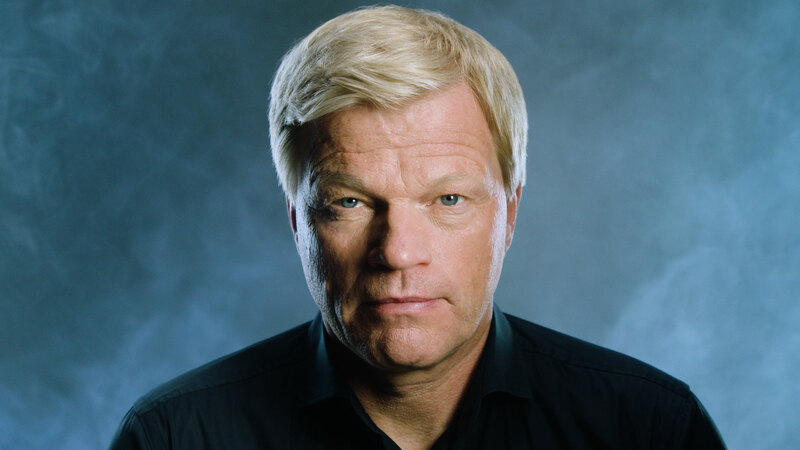 Erfolg kommt von innen”, Oliver Kahn reviews his career and gives tips for success for everyone based on his own life story: how to make use of your full potential and to achieve optimum performance. 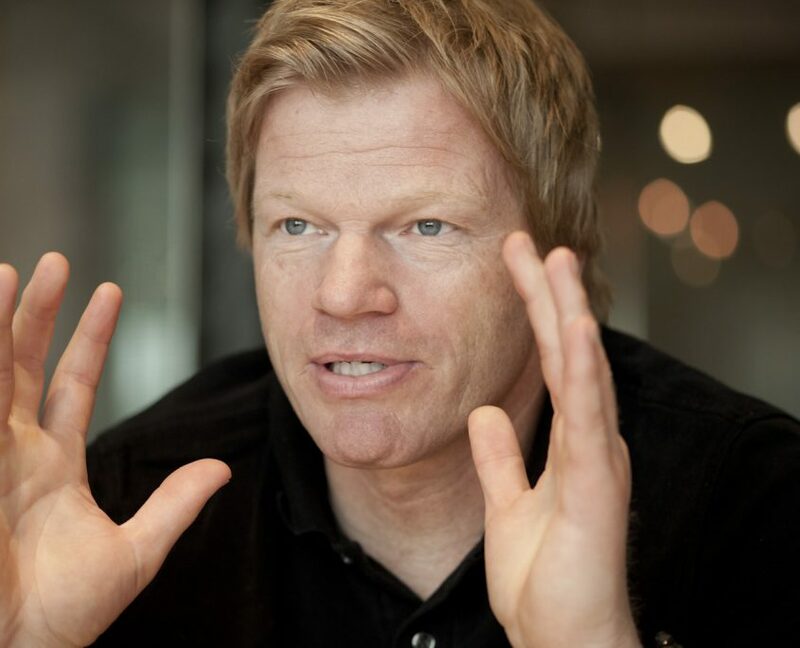 How did Oliver Kahn become the “number one” – and how did he remain so for such a long time? Questions that make you curious to check out this book, in which the Bayern Munich star provides a lot of information about what motivates him as a person and as a football player.